Susan spent her childhood in New Mexico and moved to Phoenix in 1997. 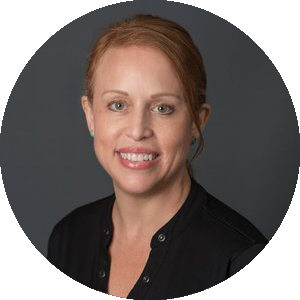 She graduated from Rio Salado School of Dental Hygiene in 2001 and joined the Harris Dental team in 2007. Susan is unsurpassed in her skill as a dental hygienist and is deeply passionate about patient care. She is a lifetime learner and continues to update her knowledge in the science of oral health. She takes the time to educate her patients and gets to know them as individuals. She is a favorite of many of our patients and forms lasting relationships with those in her care. On a personal note, Susan enjoys singing, and spends much of her free time with her two grown sons, Jon and Brad, and her grandson, Oliver.